All programs are free and will be held in the air-conditioned Philip Barber Gallery (upstairs gallery) at the Becket Arts Center. Programs begin at 7:30 PM and generally end by 9:00 PM. Home-made cookies and lemonade are available. We gratefully acknowledge the financial assistance from the local cultural councils of Becket, Chester, Hinsdale-Peru, Otis, and Washington. 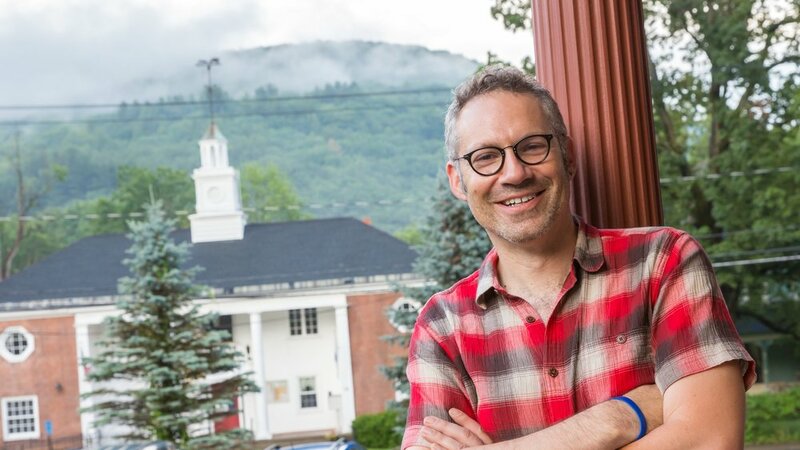 Enjoy a preview of Chester Theatre Company’s 30th season, with Producing Artistic Director Daniel Elihu Kramer. Tuesday, July 16, 7:30 pm. 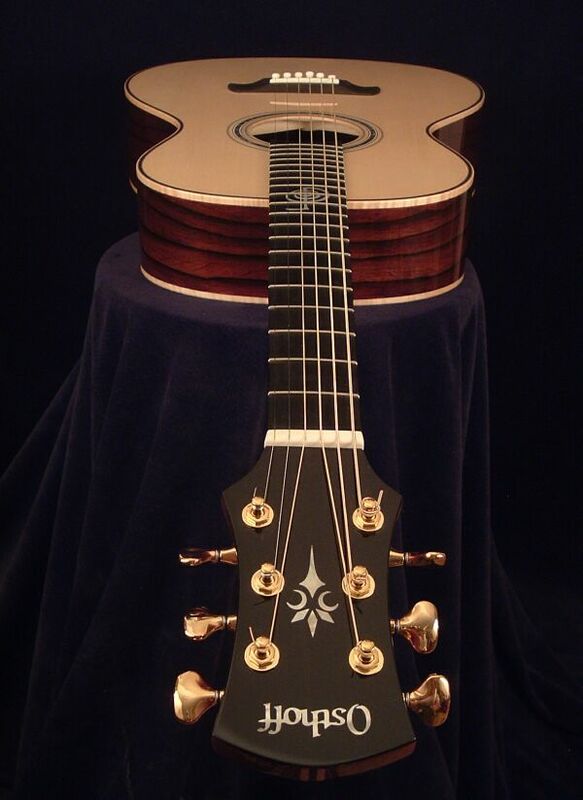 Meet guitar maker John Osthoff, who will discuss his designs and his creative process in the quest for ultimate tone in an acoustic guitar. A portrait of the pioneering civil rights leader, a Berkshires native, one of the founders of the NAACP, author of the classic The Souls of Black Folk, with Camesha Scruggs, site guide at the new W.E.B. Du Bois National Historic Site in Great Barrington. A panel about the Sunrise Movement, the Green New Deal and the young people suing our government for failing to save their future environment. Anchored by Environmental scholar Dana Drugmand and local student activists. Tuesday August 20, 7:30 pm. Porter’s life and music, with singer-story teller Frank Newton and accompanist Bob Shepherd. Sing along with some of Porter’s great hits, like “Night and Day”, “True Love”, and “Wundebar”.